The body of Harold Porter Lamb, 77, from Winchester, was recovered at 9:38 a.m. on Thursday, Sept. 13. His body was found downstream from where he entered the water on Saturday morning, Sept. 8. Lamb, who was in a fishing tournament, went into the water next to Terry Dam after he stood up and the boat he was in capsized. Search efforts for Lamb’s body were postponed due to high water and dangerous conditions after over five inches of rain were dumped on Harrison County over the weekend. Harrison County Search and Rescue director Re’Jeana Craft said search efforts resumed, on the water, on Thursday morning. Craft said Lamb’s body was located just up-river from the A. Keller Dam, about 1 1/2 miles from where he first entered the water. She said it was a team effort in recovering Mr. Lamb’s body and that his family was appreciative of all their efforts. 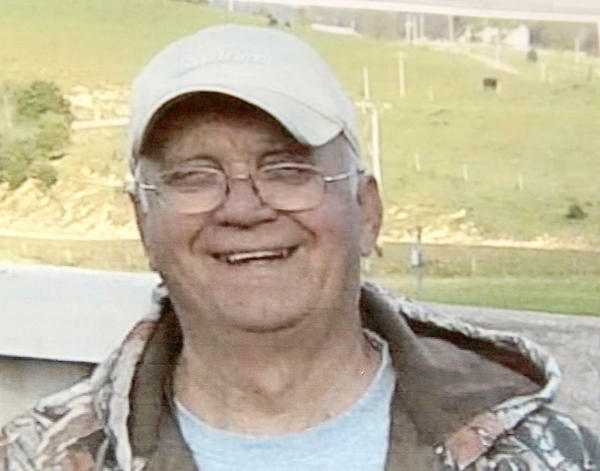 After Mr. Lamb’s body was located, it was removed from the water and turned over to Harrison County Coroner Tom Ware, at 11 a.m.
She also singled out the efforts of her SAR team, the Cynthiana police and fire departments, the Sheriff’s Office, the Harrison County Fire Department and KSDA for providing the cadaver dogs.